To keep players coming back, Forza Street will have weekly content updates consisting of fresh events, stories and challenges. 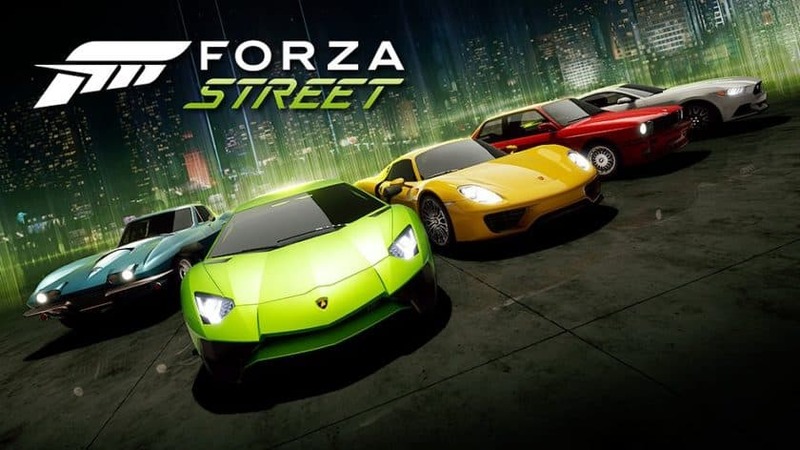 Forza Street is a free-to-play racing game that follows a simplified approach in comparison to its console counterpart. While there are plenty of racing games on mobile to go around, Microsoft thinks there's still room for one more and has chose to open up its Forza franchise to iOS and Android platforms. The new racer - which is technically a rebranded version of Miami Street - is out now on Windows 10 devices, with plans to roll out onto Android and iOS devices later this year. "With the game available today on Windows 10 devices, we will continue to add features and actively engage with and listen to our community to make Forza Street the game our fans will want to take with them everywhere", noted director Andy Beaudoin. According to Microsoft in Forza Street, players "can collect and assemble a legendary lineup of cars to compete in intense, cinematic races". Microsoft promises "streamlined controls", but the best thing about Forza Street is that you'll be able to race anytime, anywhere, assuming you have an Internet connection. Forza Street was leaked in March and now it's been officially announced and simultaneously released on PC. The Windows 10 download size is listed at 3.85GB, and while in-app purchases are mentioned, there are no pricing details available.